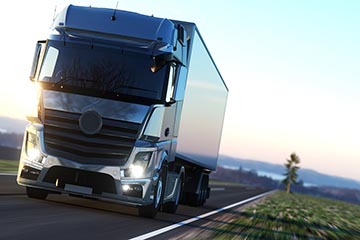 Owner operator truck insurance cover, Courier insurance and own goods carrier insurance. 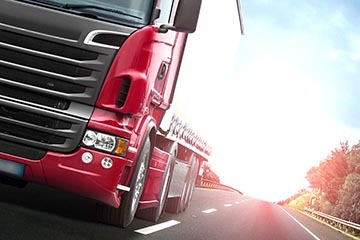 Just as every business is different so is every commercial transport insurance policy. Our friendly, experienced staff take the time to understand the needs of you and your business so we are able to provide you with a tailored policy cover at a competitive price. For an insurance quote call us today on 01242 544544 and ask for Karl Illston. 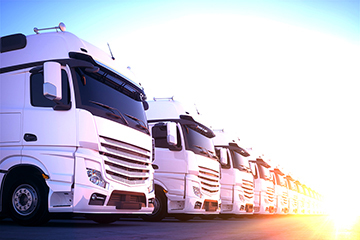 Whatever type of commercial vehicle you need to insure, and whatever business sector you operate in, we have you covered. We can insure the following, and a whole lot more. Visit Specialist Insurances for more information. Answers to your frequently asked questions? Our expert staff need a clear understanding of your business and your insurance needs so they can recommend the right cover at a competitive price. Call us today on 01242 544544, or if you prefer us to call you, you can use our get a quote facility to request a call back. We’ll contact you to find out more, and provide you with a tailored, competitive quote. 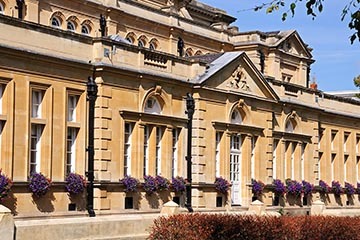 How do the recent changes to driving licence law affect my business? Since 8 June 2015, the paper counterpart issued with a photo-card driving licence is no longer valid, and won’t be issued or updated. 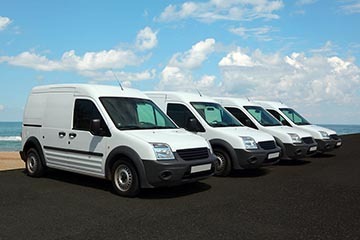 As an employer, you are responsible for ensuring your employees have the licence they need to operate company vehicles. Because you can no longer check the paper licence, you’ll need to use the government’s new online service, which enables you to check driving licence data 24 hours a day, seven days a week. Full details of the service are available here. Can I pay for my insurance in instalments? Yes! We offer various instalment options, all with competitive rates allowing you to spread the cost of your insurance premiums. We typically require a 10% deposit followed by 10 direct debit payments over the first 10 months of your policy.